While migrating to the cloud offers your business greater scalability, cost-efficiency, and improved performance, it can require careful IT planning and strategy. Fortunately, there are resources and tools that can make your cloud migration less daunting and help simplify your path to the cloud—while minimizing risk and impact to your business. 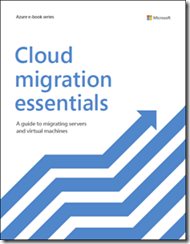 Optimize and adjust your cloud services and resources.